Soybean harvest | MICHIGAN GROWN. MICHIGAN GREAT. Ride with another farm family who spends beautiful autumn days completing soybean harvest! 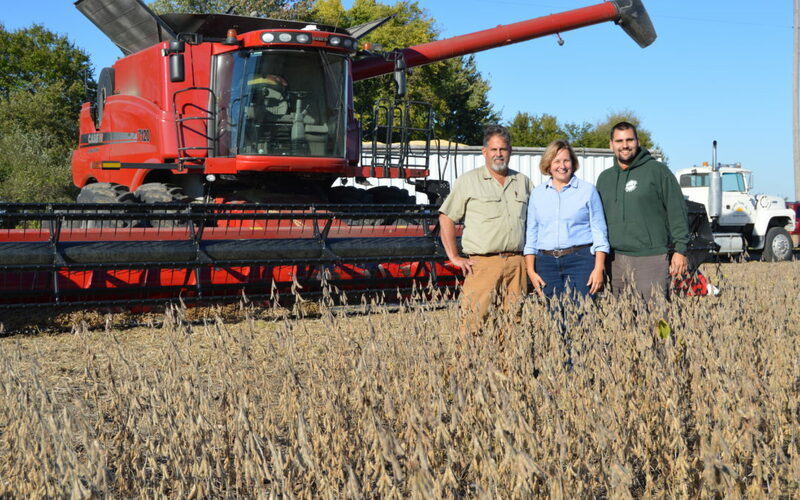 The Isley family, farmers in southeast Michigan, hosted a ridealong with program coordinator Elaine Bristol. 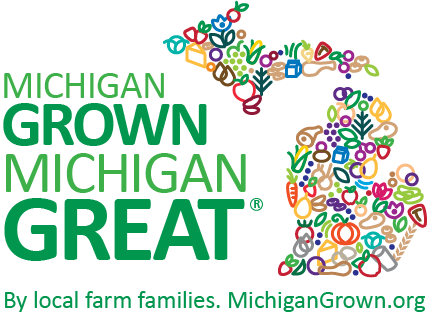 Virtually step inside their harvester, called a combine, and hear about soybeans from Michigan farm fields to your family, wherever you are in the world! What’s the life cycle of the soybeans being harvested today and what do farmers do every other day? Where do the soybeans go when the grain tank, and then the semi truck’s trailer, is full? What happens when the field is vacant after harvest? And with everyone talking about GMOs, what does this farm family think?